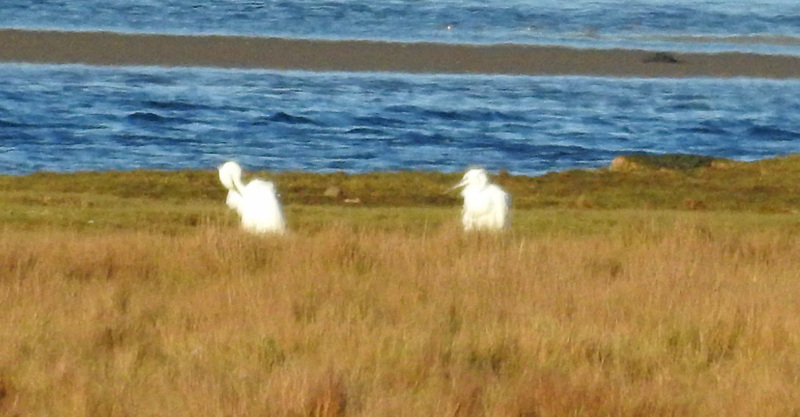 MID-ARGYLL: Now 2 Little Egrets at the Add Estuary today (Jim Dickson). 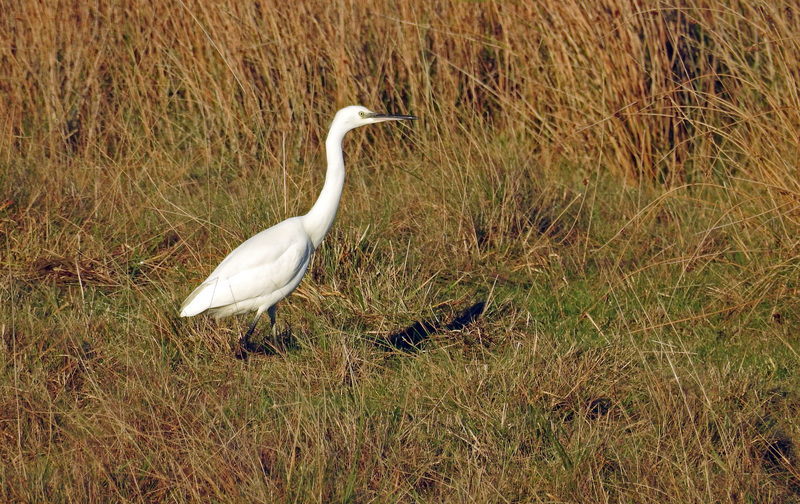 LITTLE EGRET – Add Estuary, Mid-Argyll 18th Nov (Jim Dickson). 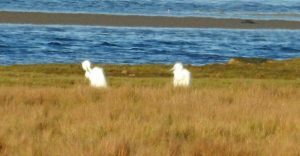 LITTLE EGRETS – Add Estuary, Mid-Argyll 18th Nov (Jim Dickson).